A Tagine is, broadly speaking, the French’s answer to the British’s favourite curry. When looking for a bit of comforting spice and the warming exotic, as the British go Indian, the French go Moroccan. As we’re a British-French family we love both – but during the winter, one of our favourite slow-cooked casseroles is this Chicken Prune Tagine, as it’s lighter than it looks. 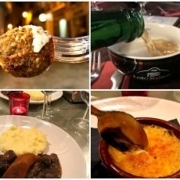 When I first arrived in Paris in 1992, Indian curry houses were rare; on the other hand, Moroccan Couscous restaurants were – and still are – extremely popular. What I love about tagines (or tajines, named after the dish they’re traditionally cooked in) is that they’re healthy, too. No need for a heavy dessert afterwards, either. The best dessert following this? Sliced juicy table oranges, with a hint of orange blossom water and more grilled almonds, if you have any left – and what about a orange and prune macaron? This has been my go-to splashed and tattered recipe for years, adapted from a magazine cut-out (with my added notes like ‘More garlic!’, ‘add saffron’ and ‘fresh coriander a must’). Even French/Spanish family that live in Morocco approved this recipe, which is the ultimate compliment. Ideally it’s cooked in a tagine dish but is just as good in a good, heavy crock pot. 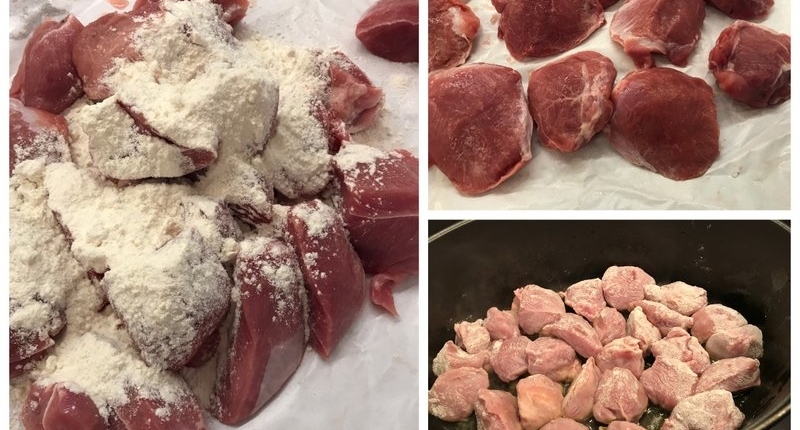 This recipe started out as a lamb tagine but gradually, as the family have been eating meat less and enjoying more poultry, we’ve replaced it with something a bit more ‘meaty’ than chicken – even although chicken is super for this recipe. Traditionally, chicken tagine is usually made with olives and citron confit or preserved lemon (I love that too – recipe to come!). 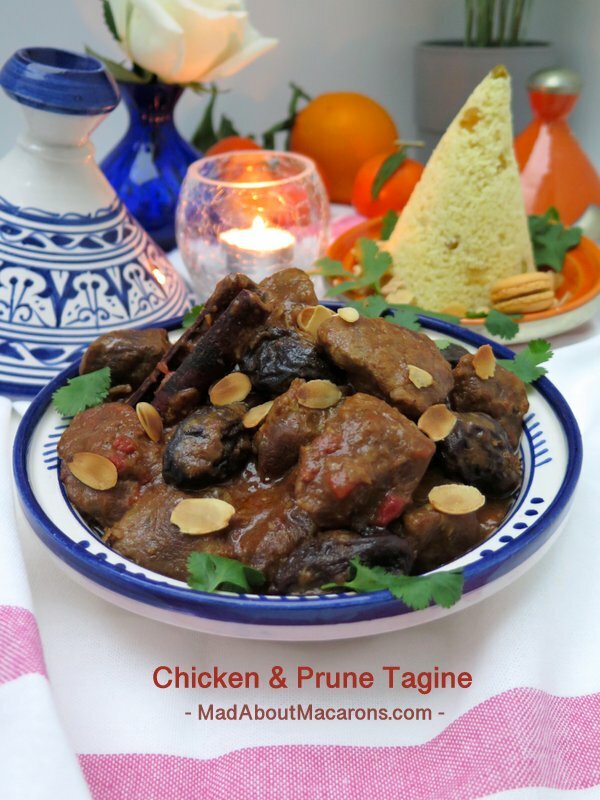 As it can be a bit acidic, the kids prefer this moreish chicken prune tagine version. So what’s the special poultry meat that can fool us into thinking that it looks like lamb yet tastes slightly lighter? 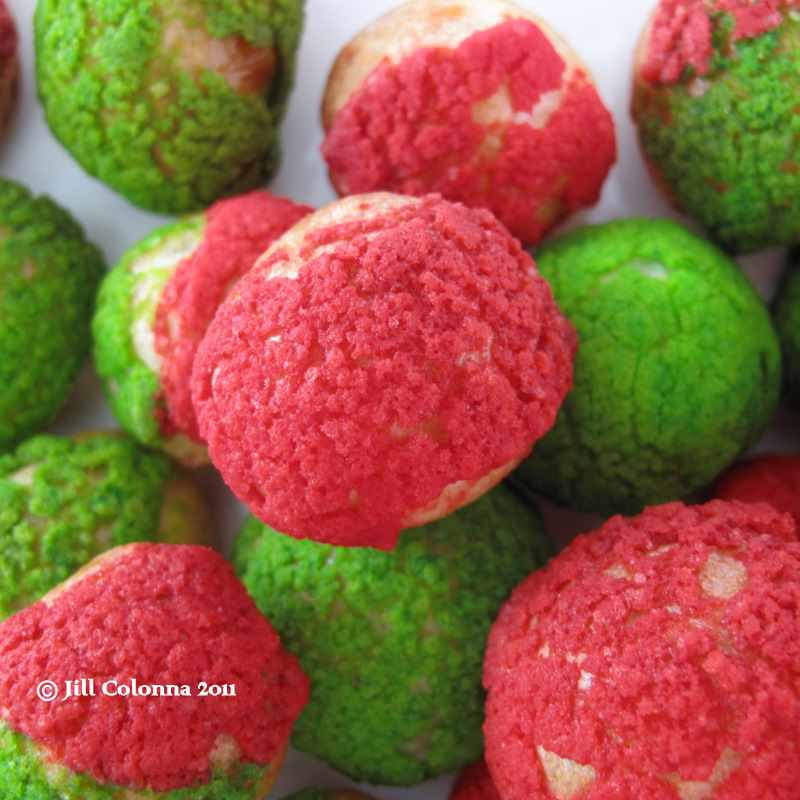 We find it at many local boucheries or at the local market: known as Sot l’y laisse or huîtres de poulet. They are Oyster Fowl – two oyster-sized rounds of darker poultry meat, found near the thighs. They’re rather large – so large that, by rule of thumb, we usually have 3 per person and they can be each cut into 3. They resemble pig’s cheeks (joues de porc), another interesting ingredient for spicy dishes. Please remind me later if you’re interested, as I have another recipe I often make yet haven’t posted. It’s dynamite. What do they have in common? They’re so much cheaper and just as tender as lamb in a slow-cooked casserole. 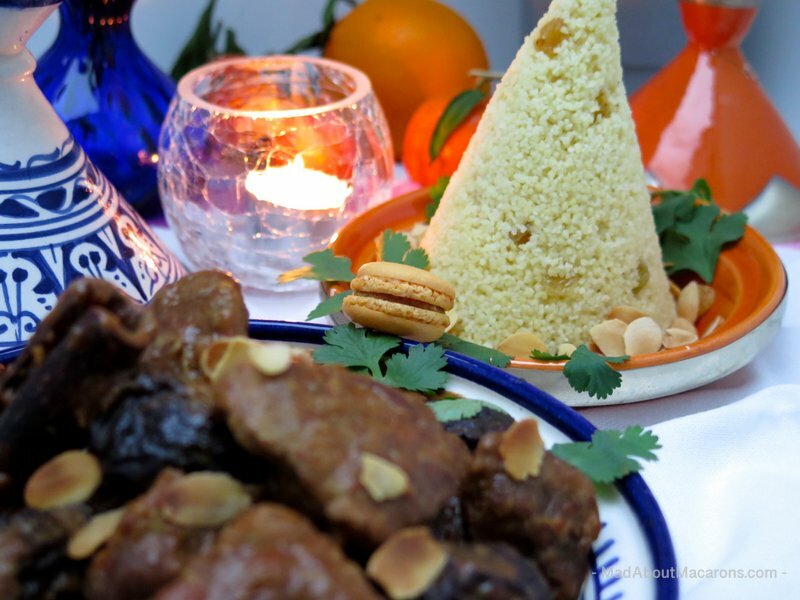 Serve this Chicken Prune Tagine with medium sized semolina (couscous). According to packet instructions for semolina, use about 100g (3.5oz) per person with the same amount of water. Instead, for 4 portions, I’ll use 400g (14oz) of semolina, tossed in a tablespoon of olive oil, salt, pepper and 400ml of liquid: water topped with a tablespoon of Moroccan orange blossom water and mixed with a handful of golden sultanas, then heat. Did you spot the macaron? It’s one of my savoury macarons from Mad About Macarons which uses mainly cumin and is ideal for serving before or during a fun spicy evening. It’s a taste sensation that tickles the senses: pop in a mini mac and hit the cayenne spice then the second that follows, the (reduced) sugar in the macaron shells put out the fire. 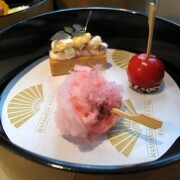 Taste it and see! A lightly spiced chicken tagine with prunes, served with orange blossom and sultana semolina and topped with toasted almonds and fresh coriander - perfect winter comfort food. Savoury macarons optional! Serve with semolina (100g per person/100ml water including a tbsp orange blossom water, a tbsp olive oil for 6, pepper, salt, olive oil), prepare as of packet instructions and add a knob of butter when reheating. The tagine can be made the day before and reheated before serving. Also freezes well. I suggest making the first part without the prunes. Cool, chill & freeze then after defrosting, reheat adding the prunes and continue the rest of the recipe. Serve with a Moroccan red wine (we love 'Tandem', a syrah fruity/peppery red made as a joint effort by Alain Graillot and Ouled Thaleb winery near Casablanca). 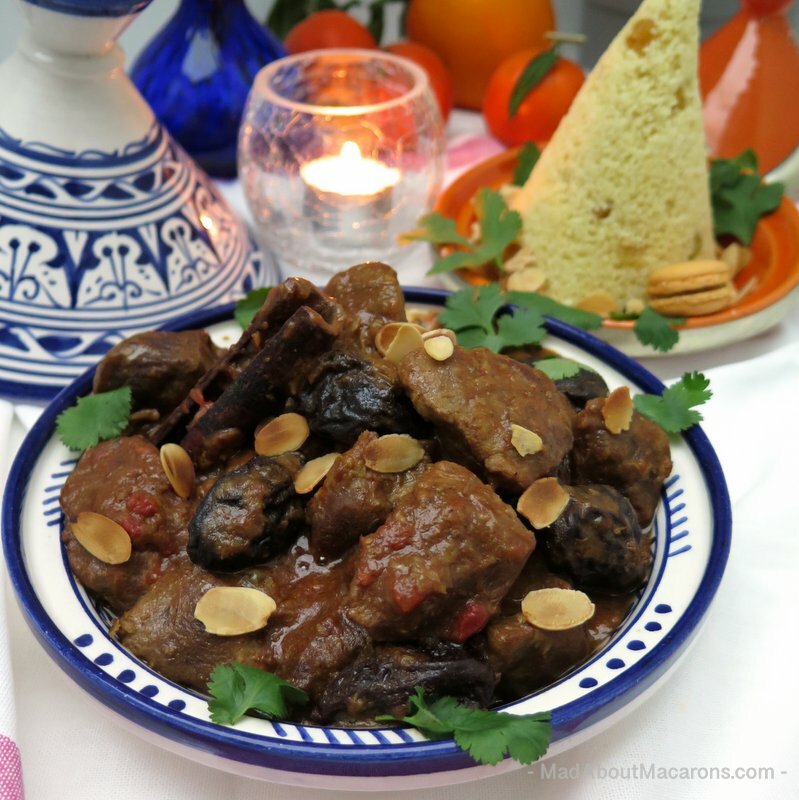 Thanks so much for sharing, pinning or commenting below – it means the world to hear that you’ve either made/enjoyed this Chicken Prune Tagine or even popped in just to say bonjour. I forgot to tell you one of our other favourite winter warming slow-cooked casseroles: it’s this classic French Blanquette de Veau. Cumin and have a spicy winter warmer with a wee savoury macaron! 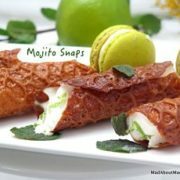 Brandy Snaps - Mojito Style! Thank you for reminding me that Tagines exist. My husband hasn’t made one for some time and he is the chef in our house. 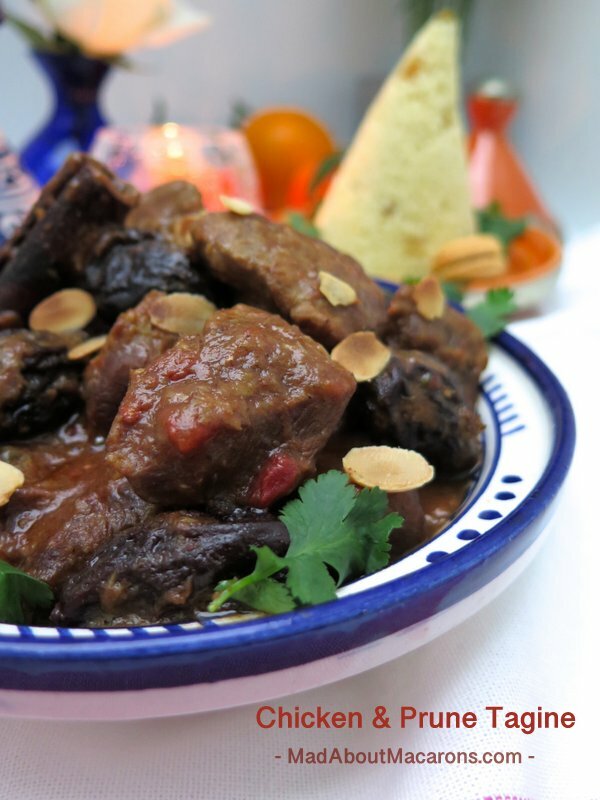 We have always had the lamb Tagine but this recipe looks so good. He doesn’t know it yet but we are going to have this for dinner this week. Also I’m looking forward to seeing your recipe for chicken Tagine with olives. Hehe, Thomasina. Sounds like you’re excellent at delegating. I need to learn your tips! Let me know how you liked it when hubby makes it. I need to try some Polish recipes, then, Monika, as we love prunes too! Thanks so much. 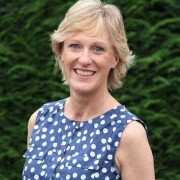 I adore tagines, Jill! The first time I had one was, interestingly enough, an all vegetable one at a gorgeous restaurant called The Iron Gate Inn in Washington, DC. I ate there several times and I don’t remember trying anything else on their menu. Then, I convinced Victor that we had to go have Moroccan food when we were in Paris, as there was a restaurant across the street from our hotel in the 6th. Their tagine with olives and preserved lemon was super, although, they seemed to only be serving it with couscous to their Moroccan customers! All of the obvious tourists (like us), got baguette with it instead! Very odd, to say the least! 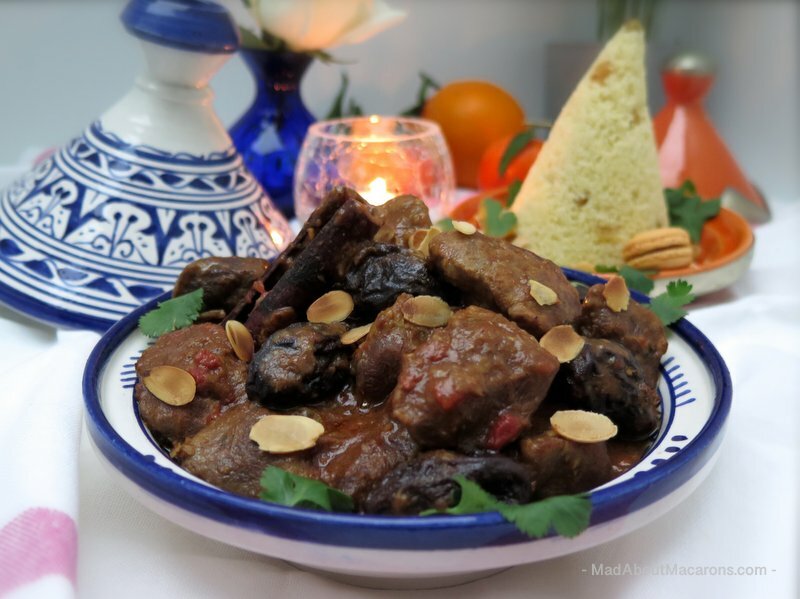 So, I will look forward to your recipe for that tagine with great interest, as I would love to make it myself and in the meanwhile, I will try and convince Victor that he will not, as he suspects, expire on the spot, if a prune should pass his lips, so I can try out your recipe here!!!! 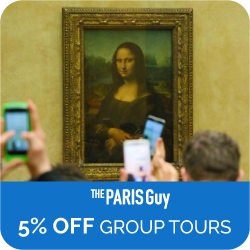 You’ve no idea how much I laughed at the baguette and tourist story in Paris, Betty. Sorry you had to go through that. Also on Victor and prunes. I’m sure you’ll both love this one. 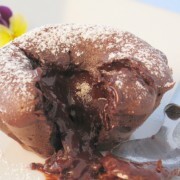 Just imagine it especially for you as a special from the restaurant and without the baguette! It is going to get bitterly cold this week. A warm, hearty, spicy entree sounds perfect. 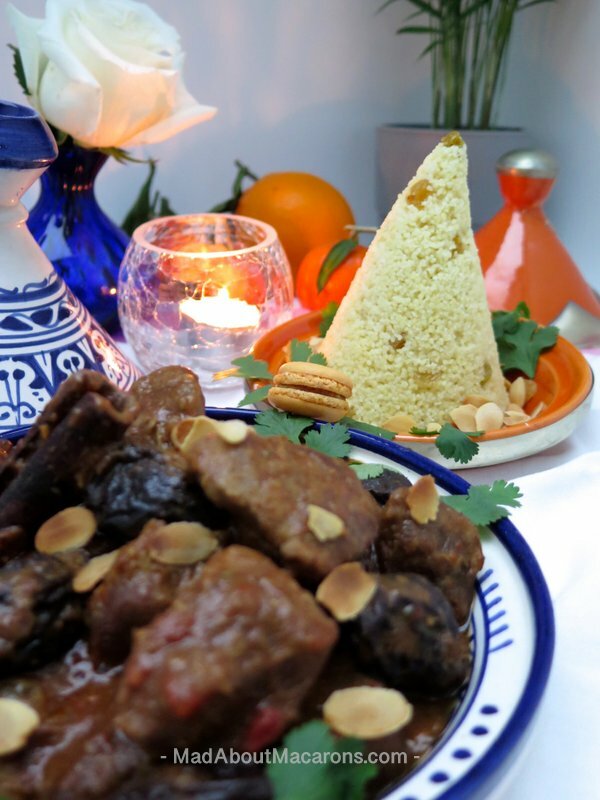 Your tagine sounds wonderful! We make curries throughout the year but somehow the tagine is the real comforter during the bitter winters. Stay cosy, Liz! I am embarrassed to admit I’ve never had a tagine! I even had one that someone gave me and have no clue where it is now! I would love to try using it, and this recipe sounds delish! However, I will say, there’s no way we’d find those chicken thigh parts here, even at the butcher. Lucky you that your country’s food standards are so high! You have to try a tagine, Christina. 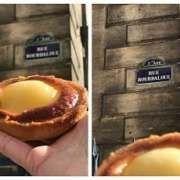 Goes to show it’s a French thing. Don’t worry about the cuts. That’s why I say in the recipe to use normal chicken breasts or chicken pieces – but if you’re in France or see these, don’t ignore them. They do exist, it’s just up to us to find them when we can as a bonus! How did you stack your couscous so brilliantly? 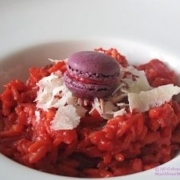 I love the macaroon touch to your meal! Tagines with prunes are my favorite… I never tell people I add prunes… they can be so funny about that precious dried fruit here in America. You made me laugh about the prunes. I always get some comment at home about them but when I add them, they’re even asking for second helpings – and another few prunes! Thanks for the macaron compliment. Aha – on the stacking, it was a last-minute idea for the photo: I used a plastic kitchen funnel (for decanting jams, for example), just packed in the couscous and upturned it. Couldn’t believe it worked! This looks great and beautifully simple – and I’m a great prune fan. In fact I’ve just finished by breakfast of overnight oats, grated apple, yoghurt, seeds and nuts and prunes! Hadn’t heard of the oyster fowl, but I do know from picking clean a chicken carcasse in a thrifty Scottish way that they’re very tasty. I did a search for them on UK sites and only found a mention in that well known gourmet haven the Daily Mail. Apparently they appeared on a Master Chef episode this year. I’m not sure my local butcher in…Fochabers will rise to them! Thanks, Linda. Easy it certainly is! It will be so interesting to hear if you find butchers who sell this. Really, I’m bowled over by the oyster fowl and makes a super (and cheaper) change. They’ve had it on sale at our market for so long and only recently dared to find out more about them and cook with them. Wish had discovered them sooner! 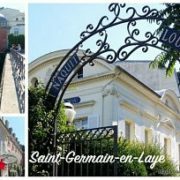 I linked to Wikipedia above on this – there’s an English equivalent but found that the French version was more explanatory.